Everywhere you go these days, you can’t escape the orange roll-up doors of Public Storage. So we thought we’d focus on this industry giant this month to see how they do what they do. It’s a fascinating story of how one man literally built an industry from the ground up, and made one of the largest fortunes in real estate history. And it’s a good lesson learned that there is big money in storing stuff. Americans are the world leaders in accumulating material goods, and public storage is all about addressing this demand in a manner that customers want and can afford. 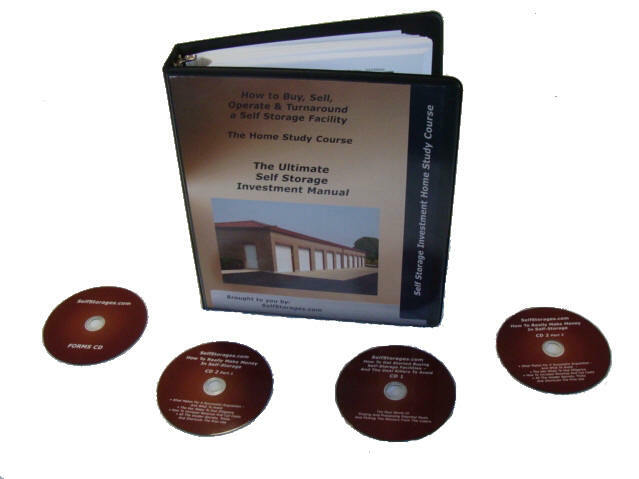 So check out the basic story of Public Storage and pick up the many lessons learned. And when you pass an orange door, tip your hat to the effective founder of the industry as we know it. Public Storage (symbol PSA) traded for $14.63 a share on the day it began trading on November 21, 1980. Today is trades at $171.31. That’s nearly twelve times more than where it began! And that does not include the dividends it has been throwing off along the way. So how did Public Storage get to where it is today, and produce those spectacular yields? Bradley Wayne Hughes, from Gotebo, Oklahoma, built his first self-storage facility for $50,000 in 1972. Hughes was a very hands-on operator and built Public Storage initially through building and buying one facility at a time, and then later from large-scale acquisitions. Since he began at the bottom, he knows everything about what makes a facility successful, and that has steered him away from making bad deals and knowing the right cycles to buy in. Sales of boxes and tape, etc. With the purchase of Shurgard in Europe, the company intends to further expand its empire overseas. Despite the size of Public Storage, the combination of Public Storage, all of the public REITs and the other large players in the industry only accounts for around 12,000 of the estimated 50,000 self-storage facilities in the U.S. So there is still plenty of opportunity in this space. 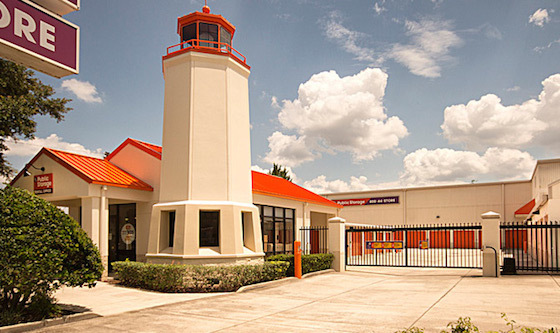 And with Hughes now over 80 years old and retired from day-to-day operations, there is room for a new self-storage king. Is it going to be you? Remember, Hughes only started with that first $50,000 facility himself. One of our favorite quotes is “it’s easier to change people than to change people”. That means that, if the manager is not working out, don’t waste your time trying to re-train them, just fire them and go on to the next one. Your business is too valuable to lose time and money with someone who is not up to par. So don’t try to be nice guy – you have a business to run.